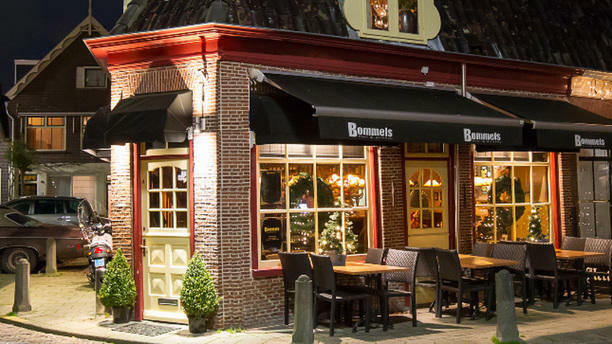 The personal, informal vibe is where Bommels stands out. In a cute corner house in the heart of Hoorn this cafe is divided over two floors and a terrace. This is a true brown bar with lamps from the fifties, picture frames on the wall and soft yellow lighting. Every week a new menu on the board -the kitchen is besides French bisto also focused on Asian flavours, from onion soup to yakitori.